Bottom line: Real-time ray tracing is the new holy grail in the world of video game graphics, and for good reason. When executed properly, the tech can significantly boost a game's visuals, improving realism and immersion. 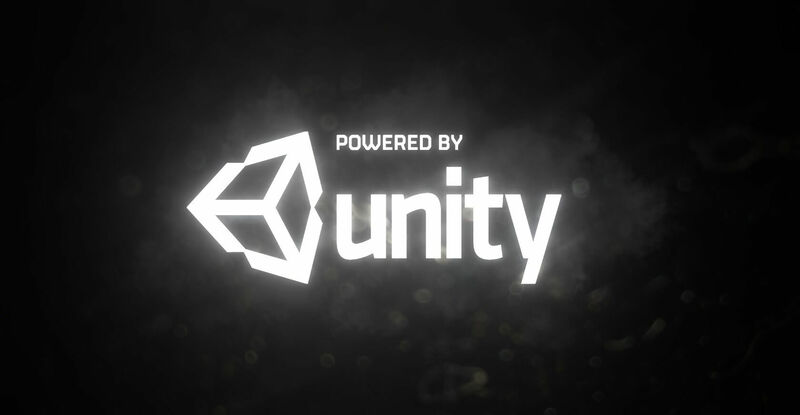 With that in mind, it will probably come as no surprise to learn that game engine maker Unity is following in competitor Unreal's footsteps today by baking support for Nvidia's RTX technology into its popular engine. Well, a preview version of the engine, anyway - the High Definition Render Pipeline, to be specific. In theory, adventurous Unity devs should now be able to toy around with RTX features in their upcoming projects. "Real-time ray tracing moves real-time graphics significantly closer to realism, opening the gates to global rendering effects never before possible in the real-time domain," a Unity spokesperson reportedly said in a statement. If you've never heard of real-time ray tracing (or RTX) before, the technology essentially allows developers to create far more realistic lighting and reflections in video games. In theory, doing so should also be easier than before, as RTX does most of the heavy lifting by itself. With RTX, explosions can accurately reflect off of anything from puddles of water on the ground to a character's eye. It's beautiful tech to be sure, but so far, it can come at the cost of performance.